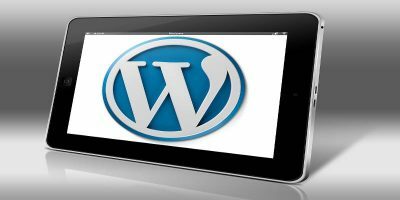 For a tool that owns 50 percent market share of the entire Content Management System (CMS), WordPress has become a standard of its own. 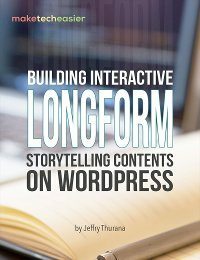 But like any tool, you can run into WordPress problems every once in a while. Some of these issues are the fault of the users, and others the fault of the software/server/web host. 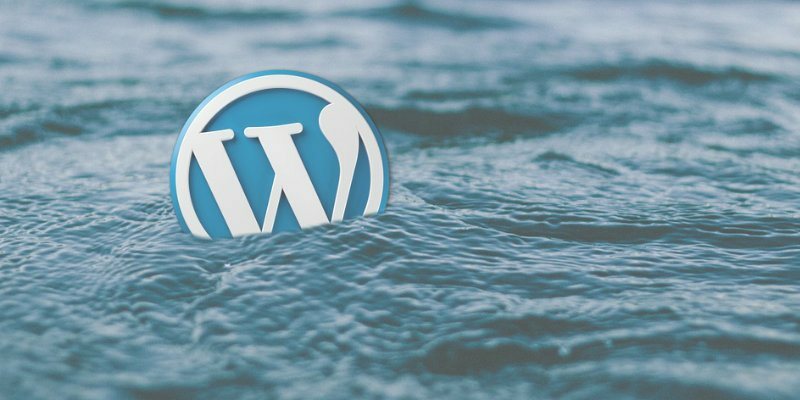 Below are ten common WordPress problems you might face and how you can fix them yourself. Note: This tutorial assumes that you are on a shared hosting with cPanel access. This problem is also known as “White Screen of Death” because it shows a typical blank screen when it occurs and because it shows no pointers on its possible cause. It is one of the most difficult to solve. There are several causes of this issue, and there are several solutions for this. You can check out the solutions listed here. The Internal Server Error is often due to a software conflict, malfunction software or a disruption in server services. It usually happens when the server cannot execute software or cannot connect to a server service like PHP or Apache. Try the solutions below to resolve it. If you have not made any changes to your site and are suddenly facing this error, then it might be a reaction to some internal changes to your web server (such as upgrade of the server or PHP version, an auto plugins update causing a conflict, etc.) Contact your web host and have them look into your server. If this error followed after you made changes to the permalink structure of your site, then that’s the likely cause of the error. 1. 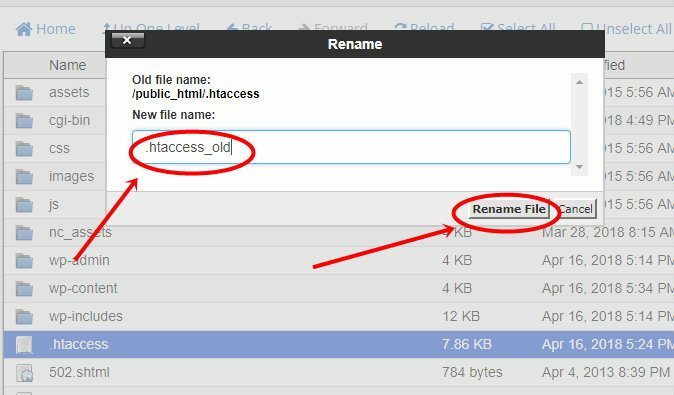 Open your file manager in cPanel. Attempt to reload your site. If it doesn’t work, then you have to reset your permalinks. You can do this in your WordPress Dashboard. 2. Scroll to the bottom of the page and click “Save.” This action generates a new error-free “.htaccess” file for your website. Sometimes it could be the problem of a badly written plugin messing with your database. To correct this, go to your WordPress Dashboard, and deactivate all plugins. 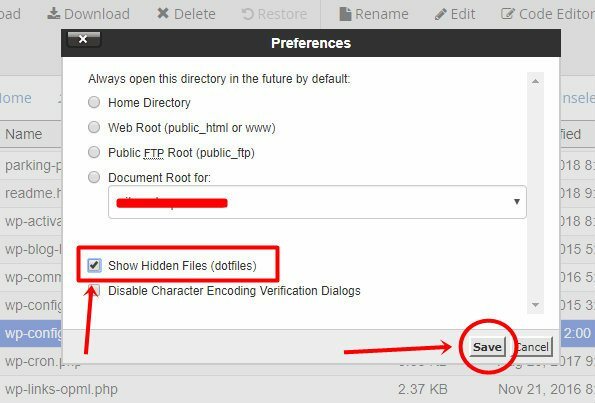 (If you are not able to access the WordPress Dashboard, rename the “plugins” folder to “plugins.old” and create a new blank “plugins” folder.) Reload your website. When it comes back online, reactivate your installed plugins one after the other. Test your site after reactivating each plugin until you find the culprit. Also, this error may be due to a theme update. Switch back to your default WordPress theme and attempt to load your website. If it comes back online, it means your theme is the problem. If none of these work, then address the PHP memory error by increasing the maximum memory limit in the “wp-config.php” file. Here’s how to do it. 1. Go your cPanel and click on File Manager. 4. Click “Save changes” and close the file. 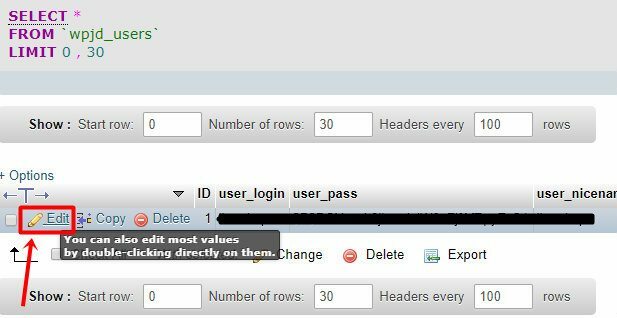 This problem happens when WordPress cannot connect to your database. Your database contains all your media and content that you display on your website, so when this happens your site goes offline. 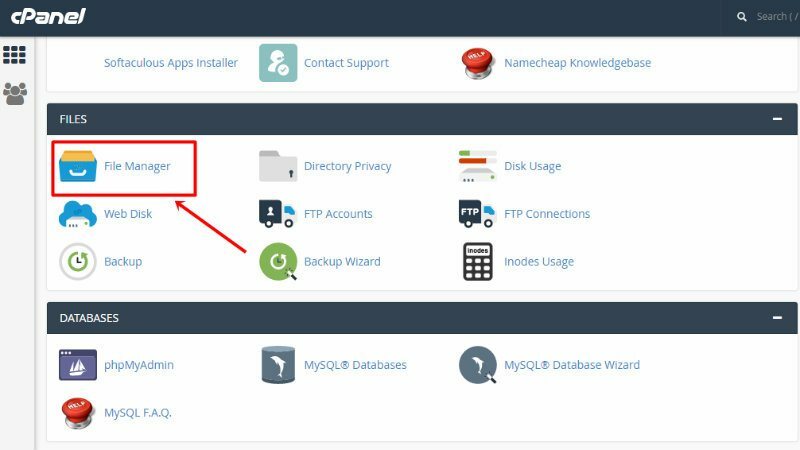 In your cPanel, search for options to restart your server’s services and restart the MySQL server. Now test your website connection. If the problem persists, follow the next steps. 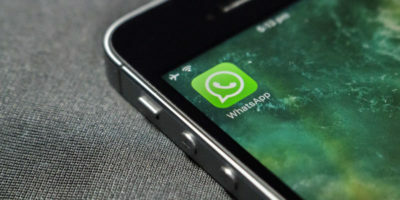 If after restarting the database server, you are still not able to connect to the database, it could be that the database server is down. 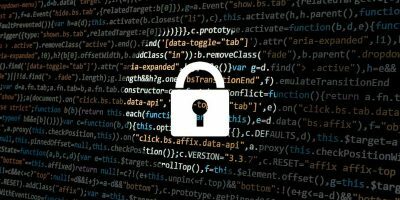 To verify this, open phpMyAdmin from cPanel, or any other database manager, and see if it can connect to the database. 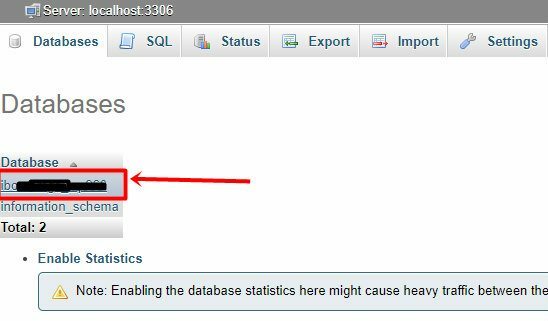 If you can’t log in, or none of the database tables show up, it is most likely that the MySQL server is faulty (and restarting it doesn’t bring it up). Contact your web host immediately. If the database server is working fine, next you have to check if your WordPress tables still exist. It could be that you have deleted the database tables accidentally, that it was corrupted, or that a malware/infected script wiped it clean. 1. 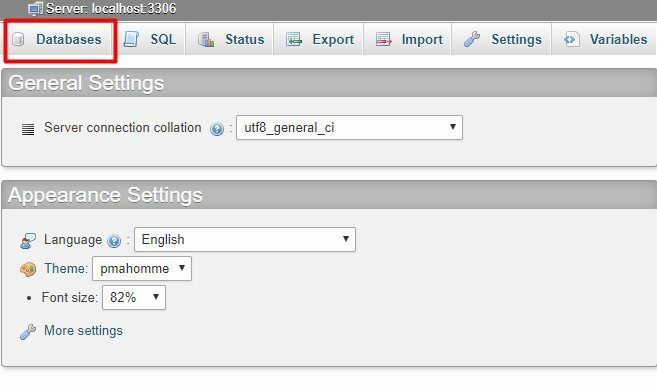 Open phpMyAdmin from cPanel and look for your WordPress database tables. Lastly, if all else fail, check the wp-config.php file to see if you have entered the correct database user credential. 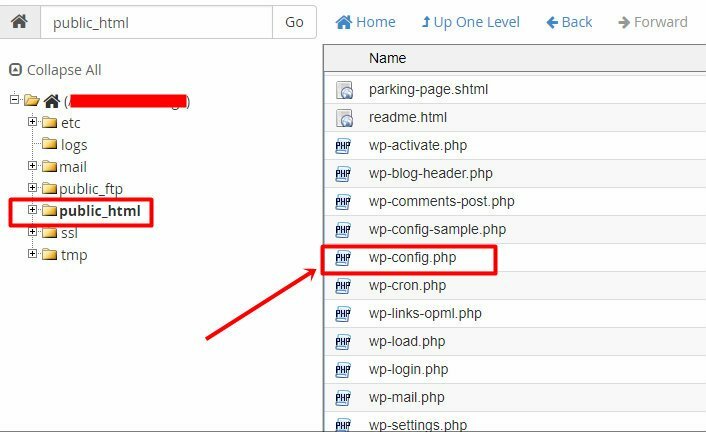 In your wp-config.php file check that the username, database name, host, and password. Also ,check that the table prefix is correct (the default is wp_). If they are incorrect, correct the errors, and your website will be back to normal. This error is relatively common. When this happens, WordPress displays a message stating that your database needs repair. It shows this anytime you attempt to access your dashboard. 2. Go to “http://www.yourwebsite.com/wpadmin/mait/repair.php.” (Replace “yourwebsite.com” with the URL of your website.) The repair process starts and corrects any errors in your database. 3. 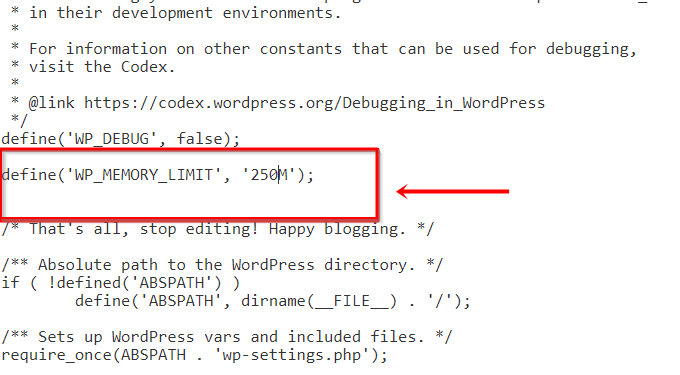 Go back to the “wp-config.php” file, and remove the code you added in step two as it is accessible to anyone. 4. Now you should have your website back to normal without any issues. If issues persist, then it could be a faulty plugin or theme causing the problem. 1. Navigate to your plugin folder, i.e., wp-content. 3. 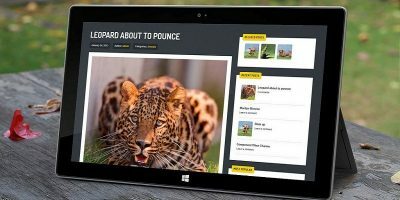 Test your site. If you can now access your dashboard, then there is a faulty plugin. 4. To trace this plugin, move the different plugin files to the new plugin folder. After each move, attempt to access your dashboard. 5. The faulty plugin when moved will prevent you from accessing your dashboard. Promptly delete it. If there happen to be no faulty plugins, repeat the process for the theme files. The tell-tale sign of this error is getting “Connection timed out” after the site attempts to load. Since you have not tampered with any database setting or core WordPress file, it can be riling. The reason for this error is simple. Your website is submitting more requests to your server than it can handle. The following are solutions to fix this error. Deactivating your WordPress plugins can help trace the offending plugin programs. Some poorly-written plugins hog substantial server resources. 1. Go to the Plugins section in the WordPress dashboard and deactivate all plugins. 2. Slowly reactivate each plugin one by one and see which plugin is causing the issue. Sometime it may be that your hosting plan is inadequate to support your website load. It means that you need to upgrade your hosting plan (meaning you need more RAM/memory for your hosting needs). Contact your host for a more extensive plan for your website. This upgrade will mean that your site can handle more requests and accept more demands from your plugins. This incident can happen to anyone. You may have forgotten your password and lost access to your recovery email. Now that’s a real situation! Sometimes this can be as a result of a hacking attempt on your WordPress website. To recover access to your account, adhere to the following process. 1. 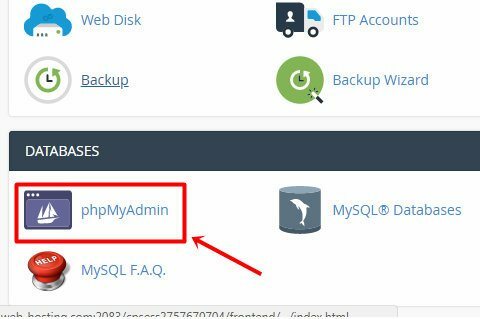 Open up phpMyAdmin from cPanel. 2. Click on “Database” and select your WordPress website database. 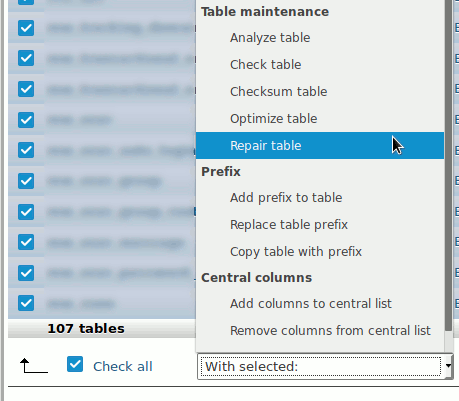 Locate your “wp_users” (or the “Users” table if you are using a custom WP prefix) table. Select it. In the page that follows immediately, you’ll see the “user_password” column. This is the column to edit. Now edit the weird characters with your new password. 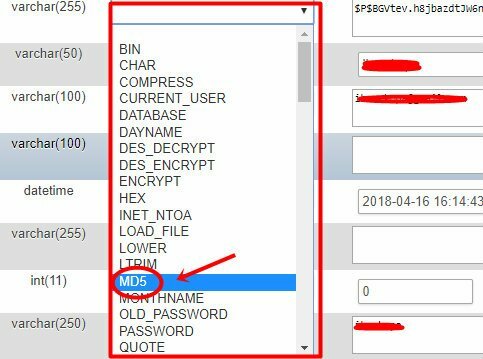 On the dropdown menu beside it, choose “MD5” as the encryption technique. This is to ensure your password is obscured for public viewing. Click “Go” and attempt to log in with your new credentials. In this case you are unable to access your website as it keeps redirecting. In most cases after redirecting back to your login page for a while, the connection times out. You are unable to view the dashboard of your website due to this error. Here’s a tip on how to fix WordPress problems like this. 1. Clear your browser cookies, cache, and history and try again. 2. If the above doesn’t work, follow the solution outlined in problem two above. This action will create a new “.htacess” file. Now attempt to log in. In most cases this resolves the issue. 3. Deactivate all your plugins as explained in solution number five above. Save the changes and try to log in again. It should work this time. Often, there is a need for you to install new updates to WordPress. These updates could be for plugins or themes. Sometimes they are updates to WordPress itself. Not to worry, as WordPress handles all these automatically, but sometimes things can go wrong. In this case, during the routine maintenance, WordPress is stuck. It is unable to complete this action and locks you out of your website dashboard. Your site also displays the ongoing maintenance message to users. 1. Log in to your CPanel and open the File Manager. 2. Create a search for the “.maintenance” file in your root directory and delete it. This procedure should solve your problem. The temporary file “.maintenance” is responsible for showing this message instead of your website page. Deleting it removes this message. 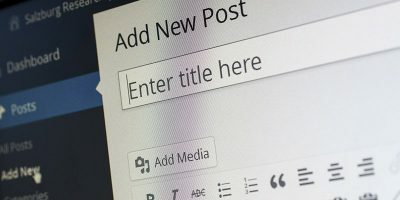 When this problem comes up, you are unable to upload images to your WordPress. Sometimes the upload completes, but it appears broken or missing when you reload. 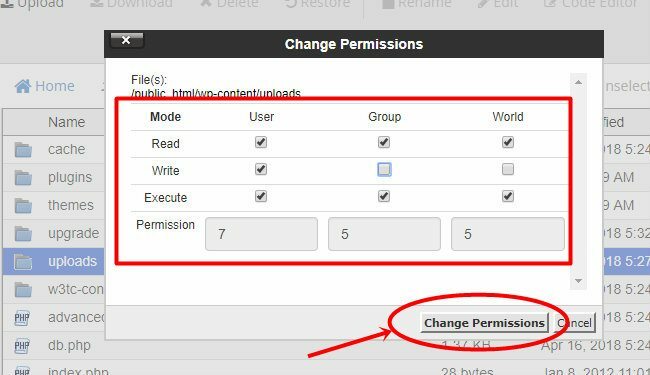 The issue is due to the permissions tied to the uploads folder in WordPress. 1. Log in to your CPanel. Go to the File Manager. 2. Go to “public_html” folder. Next, click on the “wp-content” folder. Locate the “uploads” folder. 3. Right-click on the “uploads” folder and click “change permissions.” Replicate the settings on the image below and select “Change permissions” to save it. This should solve your upload problems. If you purposely deleted a post/page, then the 404 error is expected, and you can safely ignore it. If it gives a 404 error on a page that is supposed to be there, it is probably due to a permalink issue. 1. 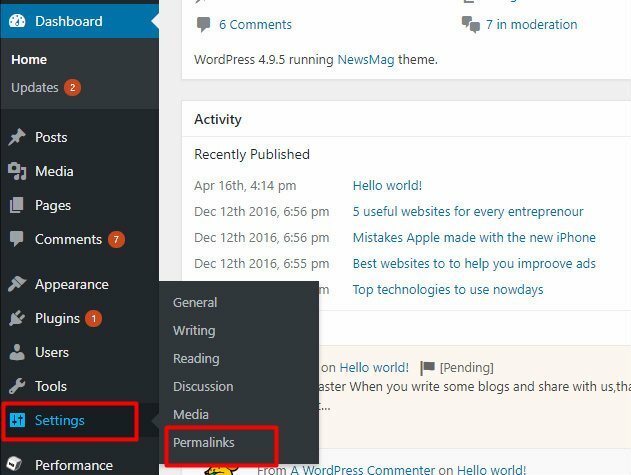 Go to your WordPress Dashboard, click on Settings and then Permalinks. 2. Click on the “Save Changes” button. The problem should be gone. If the above does not work, contact your host provider. Request that they turn on mod_rewrite rules. Above are some of the most annoying problems you could encounter with WordPress. So when you encounter them next, don’t panic. Look at the solutions recommended above, and then go on to reclaim your website. You can be your own IT support and fix WordPress problems in a heartbeat.